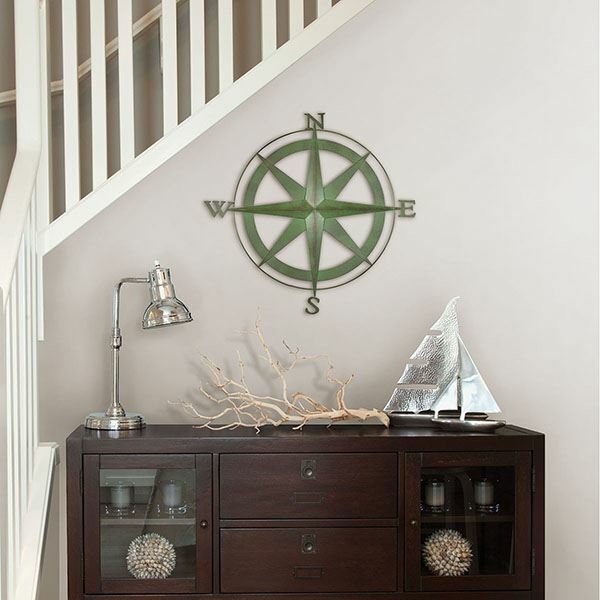 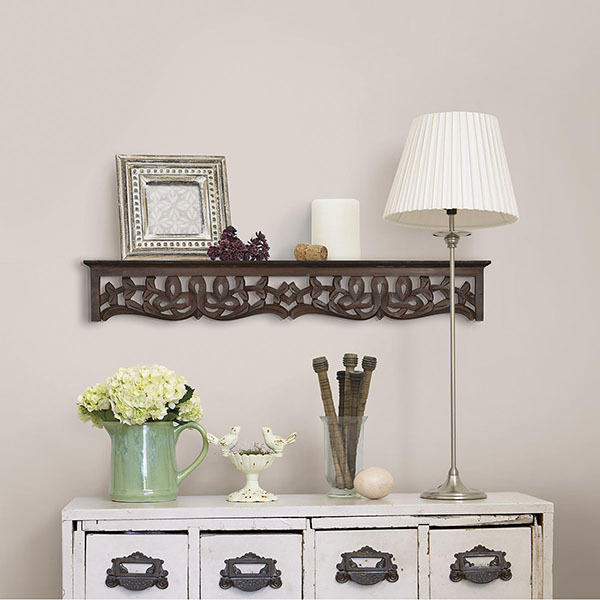 Browse Brewster Home Fashions' large assortment of decor to complete your home. 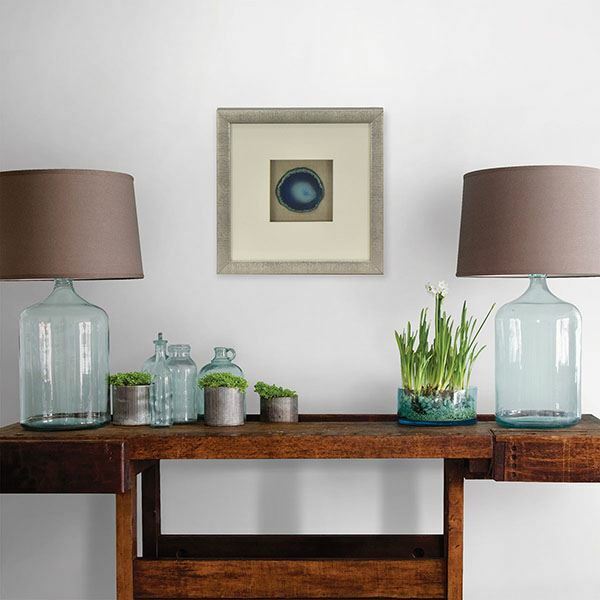 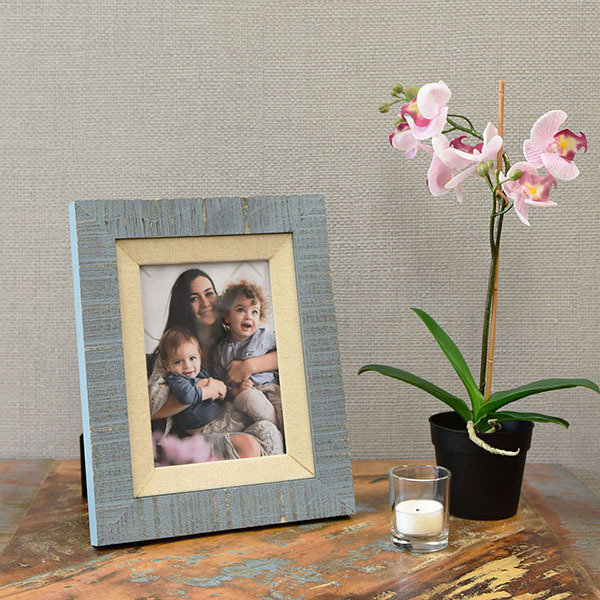 Shop a variety of picture frames and shadowboxes to showcase your artwork, photos, and mementos. 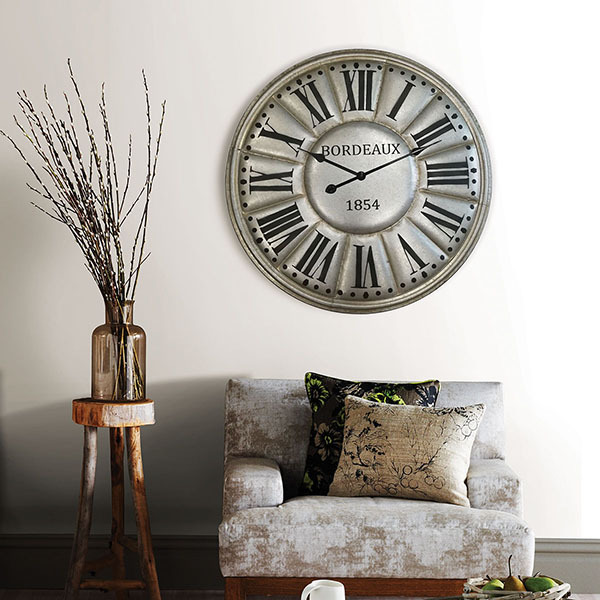 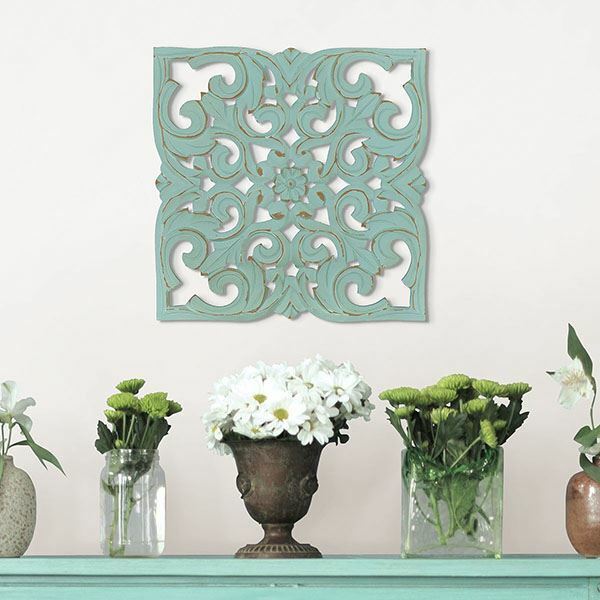 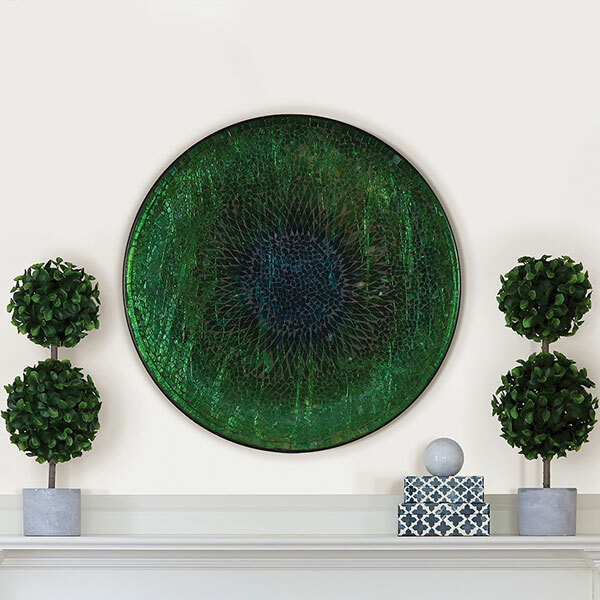 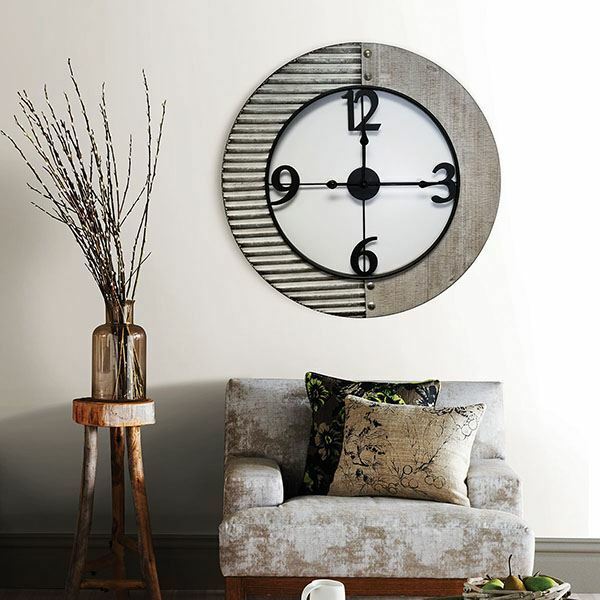 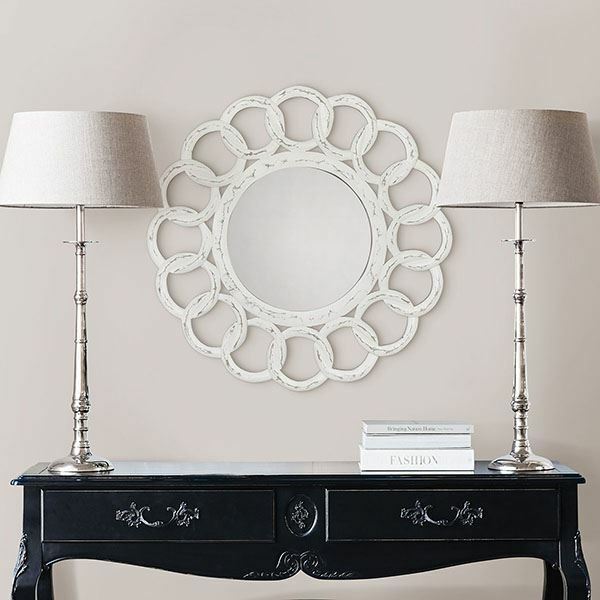 Add depth to your walls with beautiful mosaics, metal wall art, ornate mirrors, clocks and more. 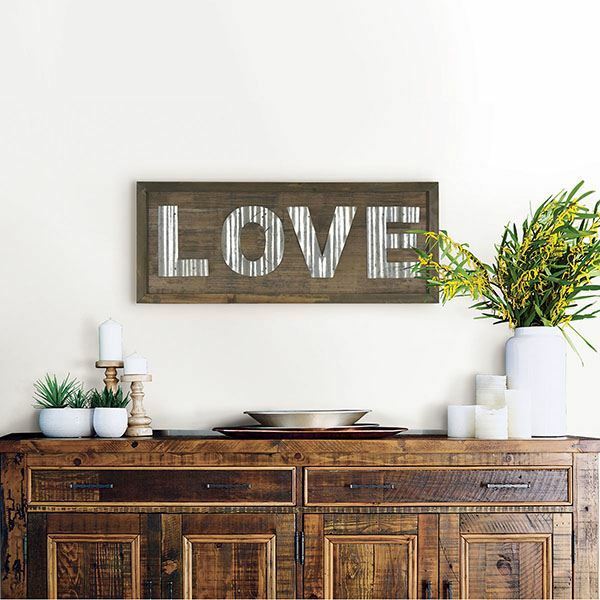 Find the perfect accent piece for your space with hand crafted candle holders, tabletop accessories, and decorative objects. 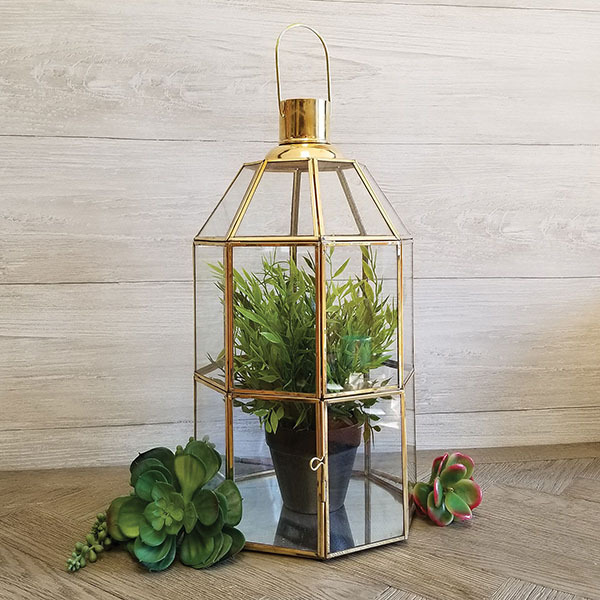 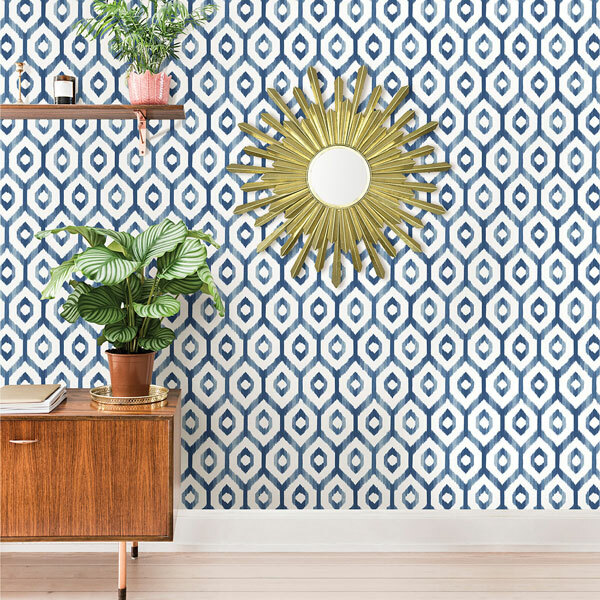 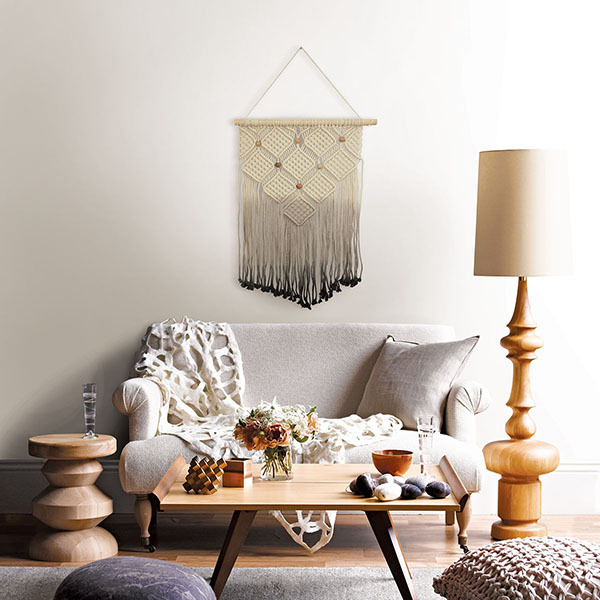 Find something for any decor style, whether you are looking for a modern, bohemian, vintage, farmhouse, industrial, or coastal feel in your home.